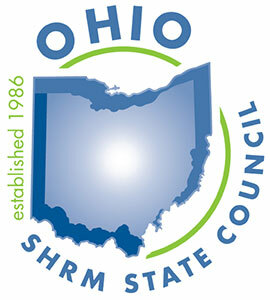 On this page you can search all human resource related legislation before the Ohio General Assembly and Congress. Don’t see a particular bill? Send us an e-mail and let us know by clicking here.